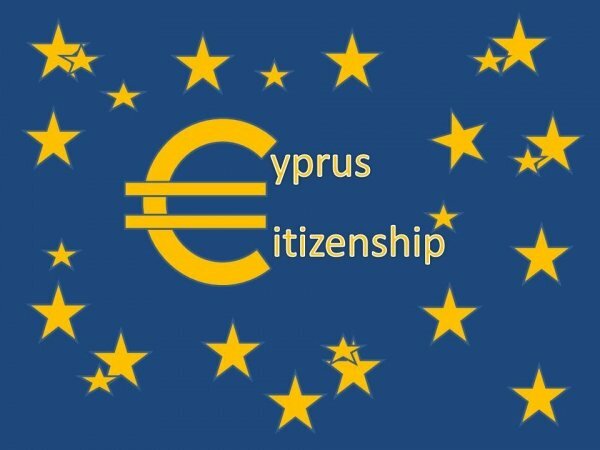 The Council of Ministers of the Republic of Cyprus approved on 13 February 2019 a number of important amendments to the Citizenship by Investment Scheme, now officially termed as Cypriot Investment Scheme (the ‘Scheme’), offered by the country. The most important changes are covered below. 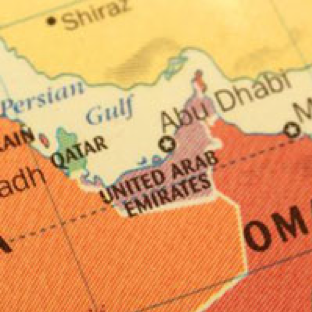 This requirement can be waived under certain conditions, such as investing in an Innovative Business certified as such by the Ministry of Finance or in a certified Social Company. It is also waived where the applicant has made an investment amounting to at least €400,000, under the criterion “Purchase or Establishment or Participation in Cypriot Companies or Businesses”, in a company operating in the primary or secondary sectors of the economy, or in one of the fields of research and technology, education, health, and renewable energy. The inclusion of investments in Registered Alternative Investment Funds among the eligible investments covered by the Scheme, as well as the possibility for these entities to invest up to €200,000 in Cyprus Stock Exchange’s secondary market.